As a quality driven firm, we are offering a high quality range of Aloe Vera Pulp from Rajasthan, India. We source this Aloe Vera Pulp from certified manufacturers for quality assurance. We hygienically pack Aloe Vera Pulp in safe packaging for increasing its shelf life. 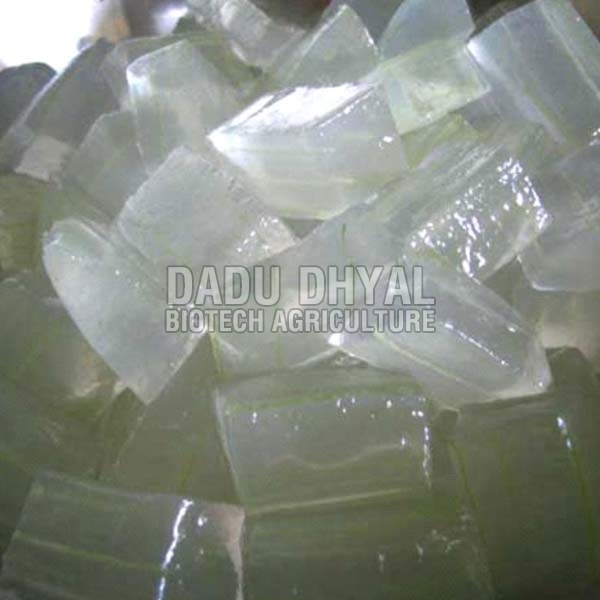 Aloe Vera Pulp, offered by us, is known for its purity and effectiveness. We offer Aloe Vera Pulp at the best market rates, contact us.